2019 South Puget Sound Disc Golf Association. 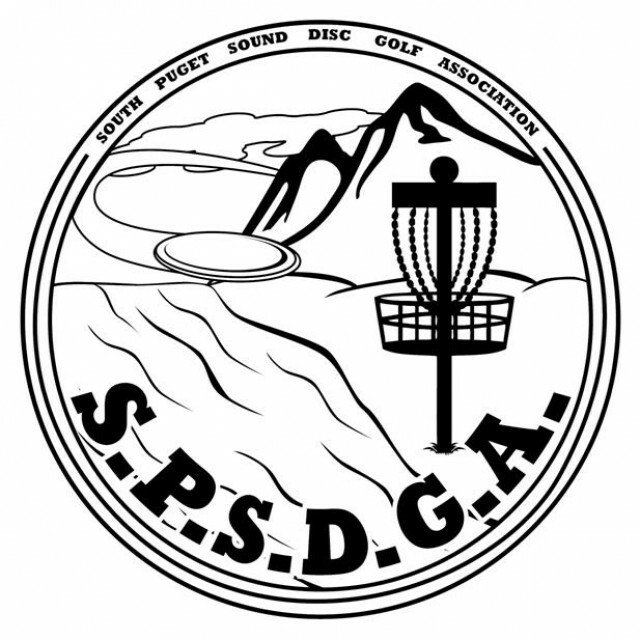 The SPSDGA is a nonprofit, organization promoting Disc Golf in the South Puget Sound region of Washington State. We are a 100% volunteer association responsible for maintenance and upkeep of our local disc golf courses; Woodland Creek and Evergreen State College. We help establish new courses in our communities and we provide activities for fun and competition. Every paid membership is eligible to receive a bag tag (more info on Facebook SPSDGA Bag Tag League) We run sanctioned events, bag tags, weekly doubles and other special events. 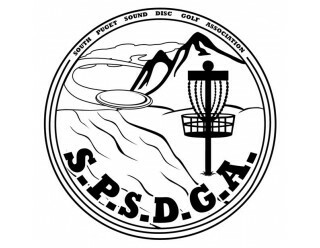 Your dues and time contributions are essential to support disc golf in the South Sound. As a member, you have a voice at all association meetings. In addition, the SPSDGA is registered as an Affiliate Club of the PDGA, so you are eligible for a $5 savings on PDGA dues. Current members also receive priority registration for the Woodland Creek Classic.